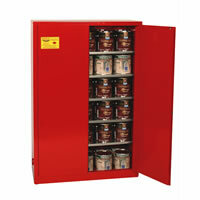 US Markerboard has all of the Industrial Furniture and Vocational Arts Furniture you�ll need! 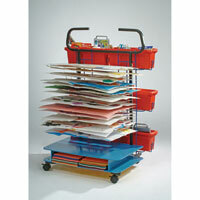 From Vocational Arts Storage to the Adjustable Stool Chairs, your workspace will be efficient and comfortable! 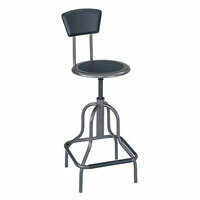 Drafting Stools make sitting at the Adjustable Tilt Tables and Drawing Tables comfortable and easy. Mobile Medical Stools make it easy to wheel around exam tables and medical offices. Stools with Mesh Backing allow air flow when sitting all day for a cooler day. Industrial Stools make working at Sheet Metal Benches, Mobile Workbenches, and other Industrial Workbenches easy and convenient. 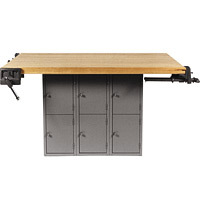 Enjoy the benefits that Specialty Industry Furniture can give your lab, office, or even your garage!